Revolutions in Communication offers a new approach to media history, presenting an encyclopedic look at the way technological change has linked social and ideological communities. Using key figures in history to benchmark the chronology of technical innovation, Kovarik's exhaustive scholarship narrates the story of revolutions in printing, electronic communication and digital information, while drawing parallels between the past and present. 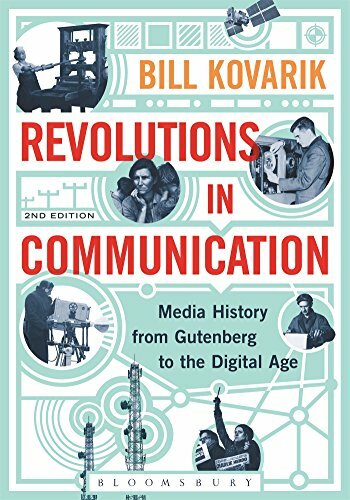 Updated to reflect new research that has surfaced these past few years, Revolutions in Communication continues to provide students and teachers with the most readable history of communications, while including enough international perspective to get the most accurate sense of the field. The supplemental reading materials on the companion website include slideshows, podcasts and video demonstration plans in order to facilitate further reading.